Prepare yourself for a real battle! 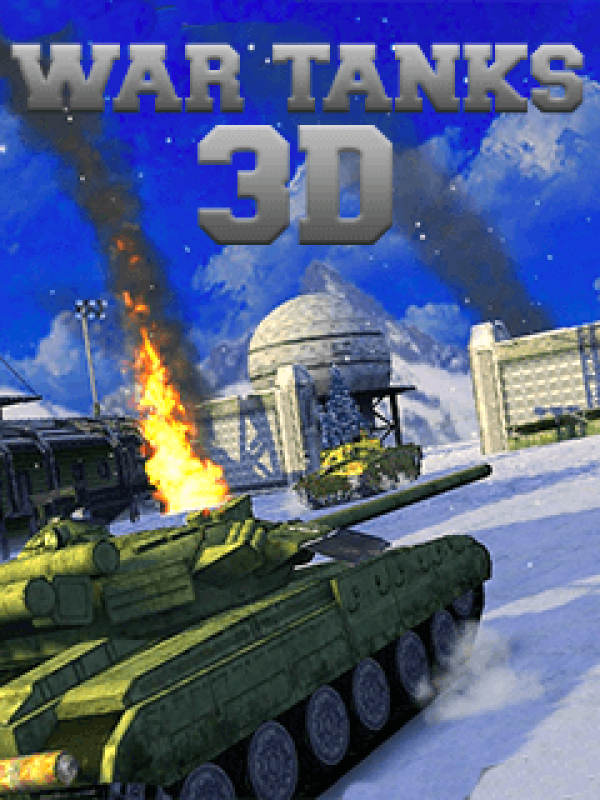 "War Tanks 3D" is a genre mix of military strategy game, action shooting game and simulation game, where you defend your Homeland against the enemy war tanks. World's most powerful and deadly tanks are under your fingertips. Destroy all enemy assets while you find your way through the heavily guarded enemy camps.It’s time to show your skills in the battle field against enemy tanks!